The T-4 airplane was planed to be a single mode machine, optimized for the flights at high altitude with supersonic speeds.  It can successfully accomplish missions against sea and ground target using X-45 air-to-ground long range missiles. Unfortunately, by this time modernized air defense systems of USA and some other members of NATO alliance were already able to destroy the T-4 «Sotka». The special commission of experts formed by USSR concluded that only 20-25 out of a 100 bombers would return to their bases after accomplishing the mission after which The Defense Ministry radically changed its points of view. Air Force needed the intercontinental bomber with minimum range of 14000-18000 km capable of effectively destroying targets on territory of US and other continents. New bomber should also be capable of passing through powerful European Air Defense Zone. 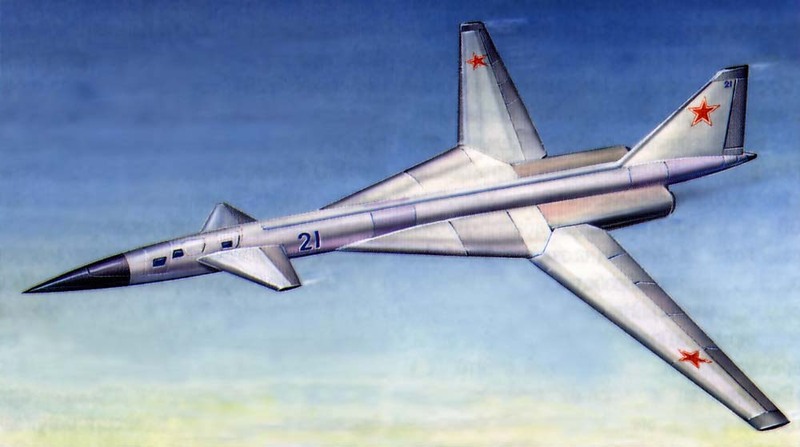 On February 3, 1967 special commission of USSR officially presented the requirements for multi-mode attack aircraft based on the «Sotka» and works had started already in April. New aircraft was named T-4M (internal industrial name was «100 I»). Construction. The T-4M multi-mode machine was planned to be a deep modernization of the T-4 «Sotka» so designers decided to borrow all aboard equipment from «Sotka». At the same time, the glider itself was deeply modified. 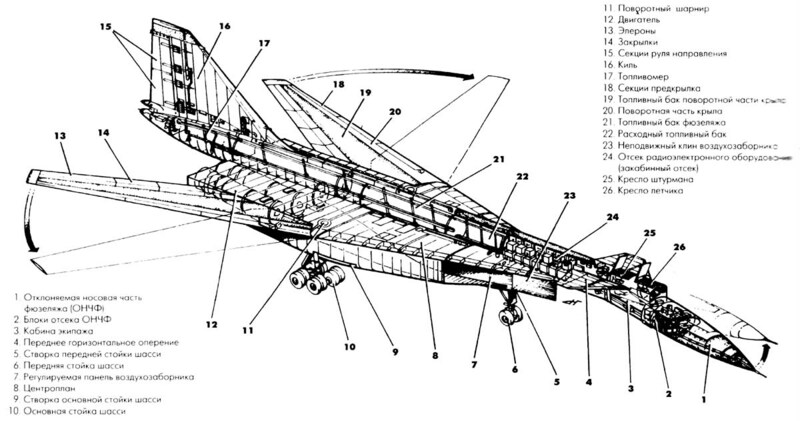 Increasing the dimensions of fuselage ( from 2m to 2.2m in diameter), engineers planned to increase internal fuel capacity which would insure intercontinental range of T-4M. The cockpit was reequipped for additional pilot. Almost the whole year 1967 was spent looking for best wing configuration. 9 variants were discussed but none of them completely satisfied the designers. 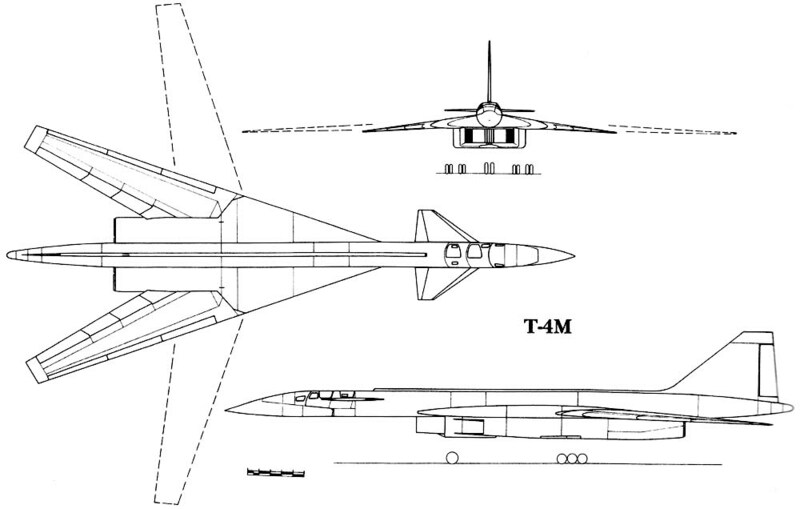 On October 28, 1967, the Ministry of Defense of USSR signed official contract for the building and development of strategic bomber-missile carrier the T-4M which turned the project into the priority program. Main demands for the T-4M were: create a double mode bomber-missile carrier with intercontinental range and ability to be used against submarines as well as for reconnaissance missions. In 1968 first aerodynamical tests begun. Later, a very «unpleasant» defect of wind deformation was found. To increase the Aerodynamical quality, additional «turning» parts were constructed at the edges of the wing for more stable flight at the speeds below supersonic which would insure that aircraft would not crash during the landing. This didn't solve the problem because in swept wing fly mode, the edges of the wings were so strongly bent down that they practically loose all carrying capabilities and machine was suddenly becoming extremely unstable. The ground remote control was just unable to restore the balance. Designers faced the problem that could not be solved at this stage of technological progress. 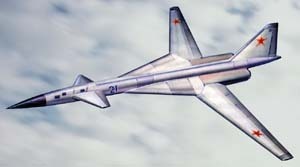 On May 26, 1968 USSR officials confirmed further development of the T-4M according to which the payload was increased to 45 tons. Increased payload increased the dimensions of the aircraft and modified T-4M already could not satisfy primary demands for original project but the AirForce was still very optimistic about the T-4M future. In 1969, a record number of configurations were tested. The final configuration #13 was approved by designers and project sent to TsAGI, TsIAM, LII, VIAM, and NIAT for the official approval. Meantime, designers still continue works on «100 I» because the deformation problem mentioned before still could not be solved. Last configurations already had huge differences from the primary ones and were close to the integral. Conclusion. The final approval for the project had never happened. Officials were not satisfied with complete redesign of the original shape and suspend the project. It was more like good news for Sukhoi engineers 'cause «problematic» project was suspended and now they could finally work on T-4MS («200»), where all previous experience and knowledge can be productively realized. Final works about «100 I» project were finished in September 1970 with the variant number 32. A total of 36 main variants of T-4M project were constructed, tested and discussed.